Where does ‘NBC Nightly News’ film? NBC News‘ “NBC Nightly News” generally broadcasts live from Studio 3A in Rockefeller Center in New York City. The show also originates from NBC News bureaus around the world as well as the scene of the news, as the news cycle and anchor Lester Holt’s schedule requires. 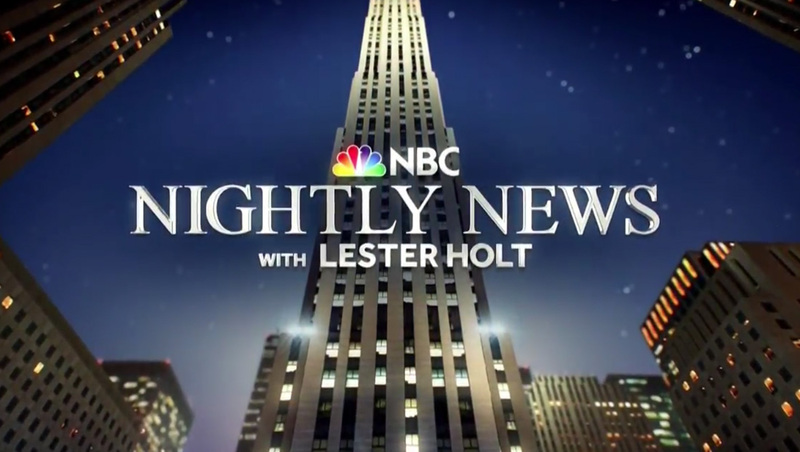 “Nightly News” occupies the space that previously designated as Studio 3C, but NBC officially refers to both the “Nightly” area and adjoining newsroom and studio as 3A starting June 2017.